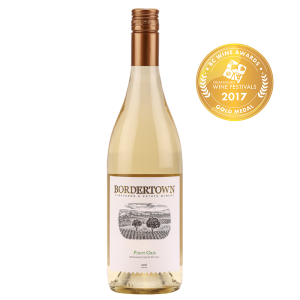 2 Silver Medals for Bordertown Wines! 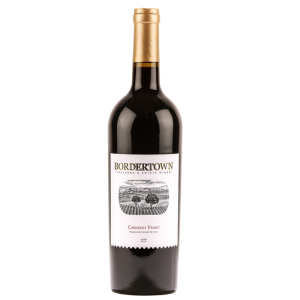 Two of our Bordertown Wines receive Silver Medals in the 2018 Cascadia International Wine Competition! We couldn’t be more thrilled to announce that our 2015 Pinot Gris and our 2015 Cabernet Franc both placed silver in the 2018 Cascadia International Wine Competition!